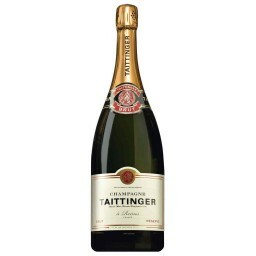 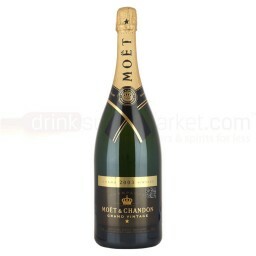 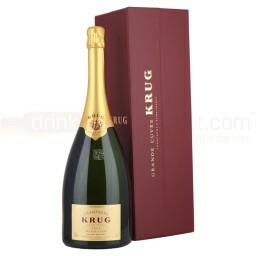 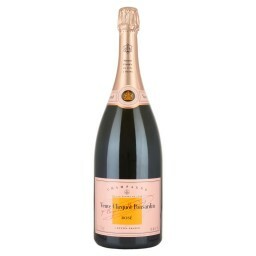 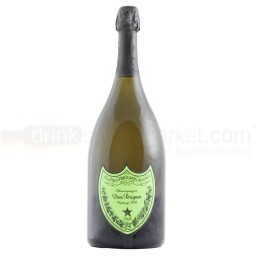 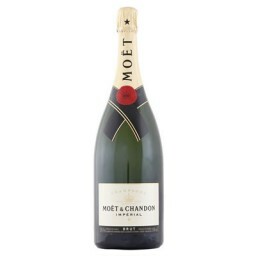 A fantastic selection of 1.5 Litre Magnum Champagne bottles for you to enjoy at your next event or party. 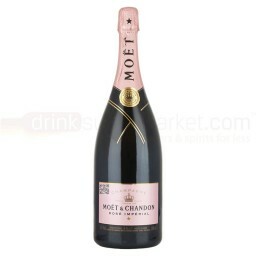 Magnum Champagne is an affordable way of owning a bottle that stands out from the crowd and leaves an impression on your guests! 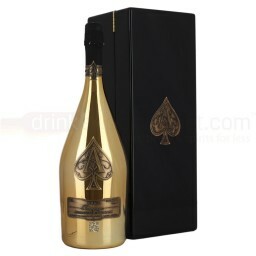 Double the size of a standard champagne bottle the Magnum fills 12 glasses. 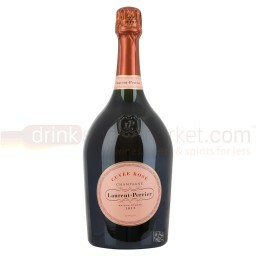 This size of bottle is available from many of the leading Champagne producers.